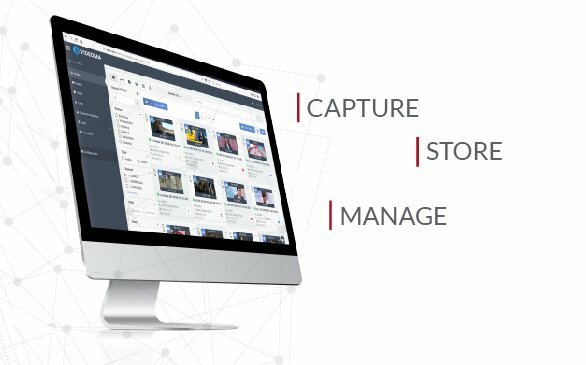 The platform Videoma, available on-premise and on cloud configurations, stores and manages efficiently all Video, Audio and Image Content. From small Repositories, to large Multimedia Collections. You control your files. Additionally, the platform Videoma can import historic databases while preserving all existing documentation (new associated metadata). Documents: PDF, DOC, XLS, etc.